If you would like downloadable content delivered on a Flash Drive / Memory Stick add the items to your basket in the same order. You will still have immediate access to the downloads, and we will gladly provide you with you access if you experience data loss. The extremely portable storage solution for your Motif ES, Motif XS or MO6/8. Put it in your pocket, wear it around your neck, or put it in your backpack or briefcase and you are good to go! To access your data, simply plug the drive into virtually any PC or MAC - without the need for bulky cables or adapters. Access your files. Anytime. 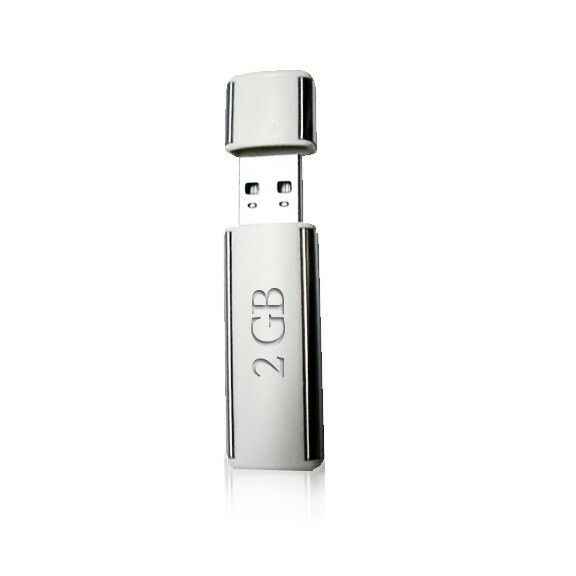 Anywhere The new portable, reusable flash drive is fully compliant with USB 1.1 and 2.0 systems. Simply plug it into an available USB port.